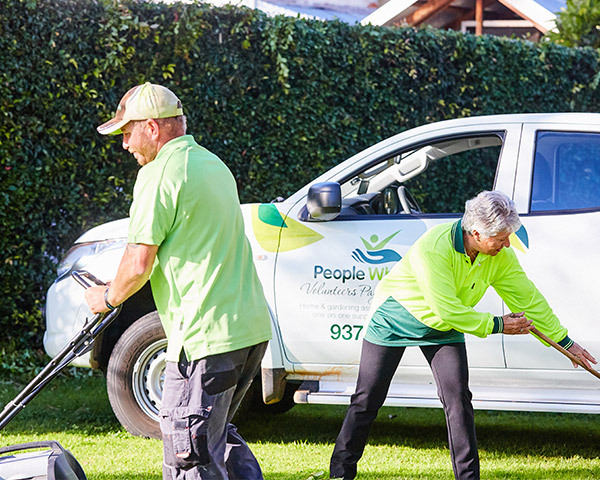 People Who Care is a volunteer based organisation with over 300 volunteers, working across the Perth Metropolitan Area in a broad variety of volunteer roles. People Who Care provide a diverse number of opportunities for you to volunteer your time. Whether it is in the office, visiting someone who is lonely, driving a bus, helping in our op-shops or tending to someone's garden, you can always find an opportunity to volunteer as you wish. Time commitments for volunteers range depending on you availability and the service area you wish to volunteer. Don't hesitate to contact our volunteer services team with your enquiry. Fill in the form below with your availability and area of interest and we will be in touch, or contact us on 9379 1944. Our Volunteer Team will be in touch within 3 working days to find a role which suits your interests, schedule and location. A start date at your preferred location will be arranged for you to begin volunteering in your local community. You will be provided with training, induction and a mentor to help you settle in.